Can You Really Learn to Play Piano with a Virtual Teacher? So you can imagine my surprise when each of my daughters began begging to play an instrument. Out of the blue one day, my 8-year-old asked to learn to play the piano. I tried to teach her some of what I remembered, but it had been nearly 25 years since I played. I barely remembered the notes. I had just decided I would have to somehow fit in another out-of-the-house lesson when I was introduced to Team Piano Music School. I’ll be honest, the appeal of piano lessons taught inside our home was strong, but I was wary. Could it be possible to learn to play the piano–even with a live teacher–via Skype? My daughter was ecstatic. This new adventure combined her favorite things: (1) the piano lessons she had begged for and (2) not changing out of her pajamas. And I was happy that she would be receiving one-on-one piano lessons with a live teacher via Skype! Now, to see if Team Piano Music School could live up to the expectation. My daughter was happy that she would finally get to take the piano lessons she’d wanted for so long, and I was happy that she would be receiving one-on-one piano lessons with a live teacher! Our first lesson went very well. Apparently, some of what I had taught her had stuck in her memory, and she was able to move quickly through the first few pages of the book. She was thrilled and Ivan, our new instructor, was responsive and easy to work with. He managed to instruct me how to use Skype (without me having to call in the teenager) and set up the iPad. He assigned songs and theory lessons, and my daughter eagerly practiced. But still, I wondered was this just the excitement of a new thing? After almost a year and a half of lessons, I can safely say that the excitement has not worn off! I am amazed at how much my beginner student has learned in such a short time. Ivan is a joy to work with and is always patient (even on the day we lost the iPad and missed the lesson). He has worked to accommodate our schedule which sometimes can get overtaken by field trips and vacations. He is responsive and knowledgeable. And the best part is that my daughter has a genuine love for the piano. I can honestly say that we recommend Team Piano Music School lessons and that we love them ourselves! If you have a child who would like piano lessons–whether a younger child like mine or a tween- or teenager–and you’d like to avoid having one more place to go each week, give Team Piano a try! Your child might just love the chance to learn to play piano in pajamas too. These lessons are conducted by a live teacher via Skype. They use dual cameras that allow a hand view (on top) as well as a normal face-to-face view. This allows the lessons to be thorough for things like finger placement while allowing them to be personal too. At most music schools, lessons are only available in the afternoons. But Team Piano Music School offers lessons on week day mornings too. That makes lessons much more convenient for homeschooling families. 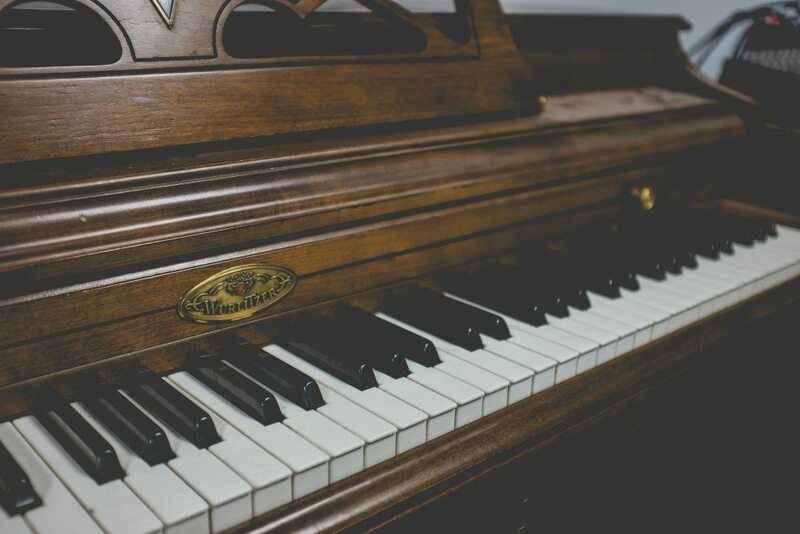 Since many of us “do school” in the mornings, piano lessons can flow right into our regular homeschool hours without causing a disruption in schedule. Lessons are available on week days from about 9:30 a.m. until about 12:30 or 1:00 p.m. NOTE: These are all Eastern times, so you’ll need to adjust for your time zone. And another great thing about these online lessons is that you save 50%! 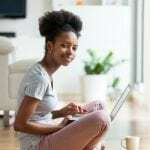 Morning lessons in your own home are about 50% less expensive than afternoon, in-person lessons. And without the drive, you really save even more! Morning lessons without a commute in your own home? Yes, please! Want to Contact Team Piano Music School? If you’d like to get even more information, just contact Ivan at Team Piano Music School to learn more! Just go to the Team Piano Music School website and leave a message. And in the mean time, you can learn more on Facebook. My daughter Violet would love this!!! Looks like a great way for adults and children to fit this in! My daughter (age 7) would love these! 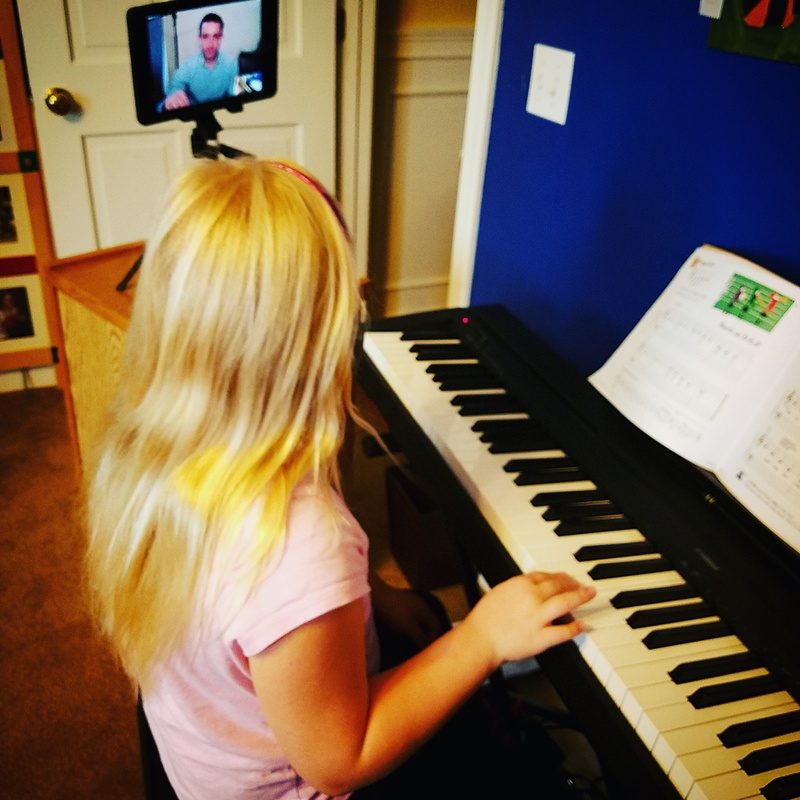 I’ve been looking into getting piano lessons for my daughter, and am interested in seeing how well skype lessons work. My 7 year old son wants to start piano lessons!